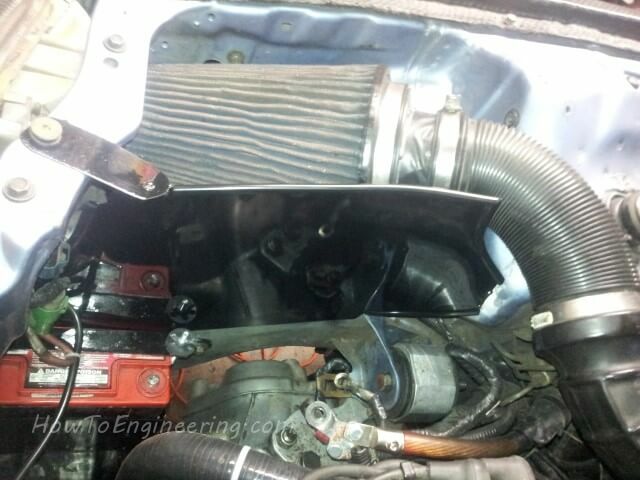 Author GabePosted on October 25, 2015 May 31, 2016 Categories Cars, Honda CRX, MetalTags Difficult projects, Fabrication, Gabe Projects, Plasma Cut, WeldingLeave a comment on How I make my own hot air blocking panel for intake air filter. 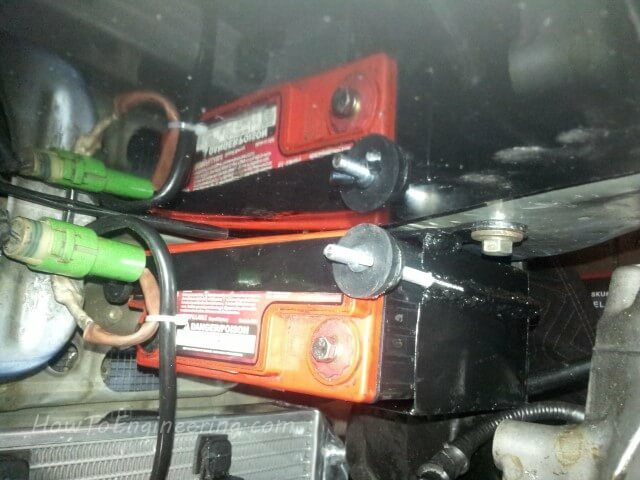 How I make my own car battery box with tie down. I was using the stock battery mount location, with a normal tie down, but it kept having issues and getting loose. So then bought a replacement tie down, but that also came loose. I wanted to relocate the battery to the trunk, but I have way too many wires added in over time (inverter, fuel pump, 2x amps, and more). So I decided to relocate to about the same area under the hood, but lower and out of the way. Author GabePosted on October 25, 2015 December 26, 2016 Categories Cars, Honda CRX, MetalTags Difficult projects, Fabrication, Gabe Projects, Plasma Cut, WeldingLeave a comment on How I make my own car battery box with tie down. 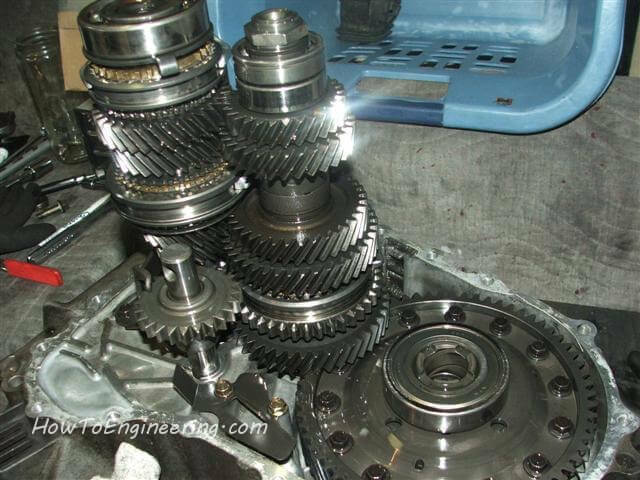 There are many differences between the JDM and USDM transmissions on Honda b-series engines. 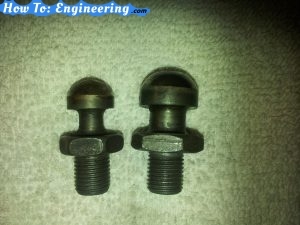 Here are some of the things I discovered while rebuilding several transmissions. 2 years ago I bought a s80 case (USDM) when I rebuilt my y21 JDM transmission, because of cracks in the y21 housing. Then after 1 year of use, a metal plate on the freeway hit my transmission and caused a hole. The aluminum was brittle and filled with stress cracks in the housing, so when I TIG welded the hole, it caused issues. 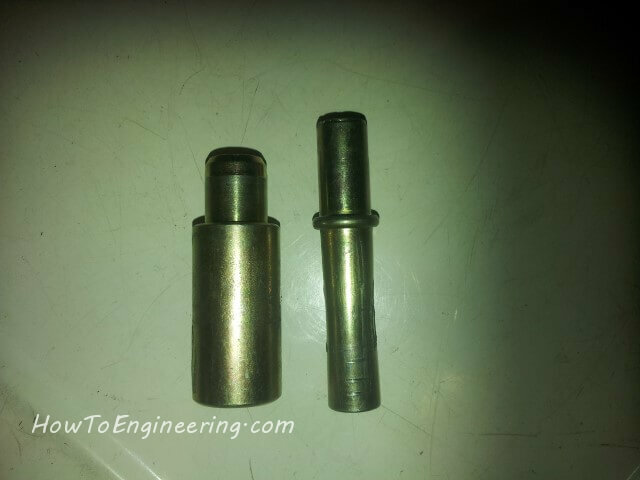 I did not know it at the time, but after I got home, I found it impossible to find a large oil cap. I tried Honda and Acura dealers, and even used JDM engine suppliers, but no one had any for sale. The USDM 1994-1995 Honda Del Sol VTEC model is the only USDM car with that oil cap. The part is discontinued and not available. I needed a way to cap my new rebuild, so I tried to change the breather vent tube (oil fill hole) from the USDM s80 case to the JDM s80 case. How I opened my B series Honda transmission. 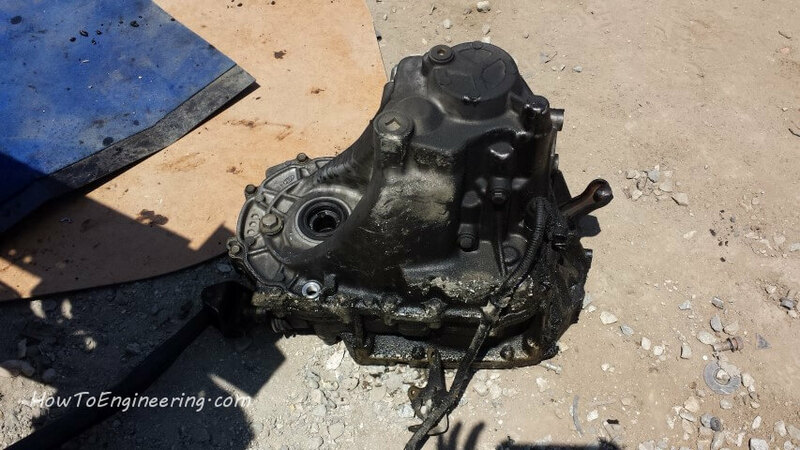 Author GabePosted on August 6, 2015 May 31, 2016 Categories Cars, Honda CRXTags Difficult projects, Gabe Projects, Maintenance, Repairs, TransmissionLeave a comment on How I opened my B series Honda transmission.